Weeks ago I have received an e-mail that I will receive an electronic badge. 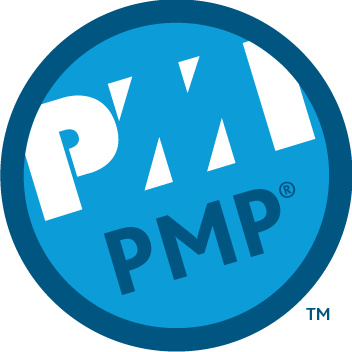 I received the PMP electronic badge just after couple of days, I don’t like the design so much but it’s a good approach for PMI to represent the PMP certified managers to the world in that level. The badge should be clickable to a PMI portal that represent if the certificate is valid or expired or whatever. Have a look below.